Eden Gardens is one of my favorite locations for maternity photography. Eden Gardens is a little garden in Santa Rosa Beach Florida. That has amazing architecture. Full of southern charm. 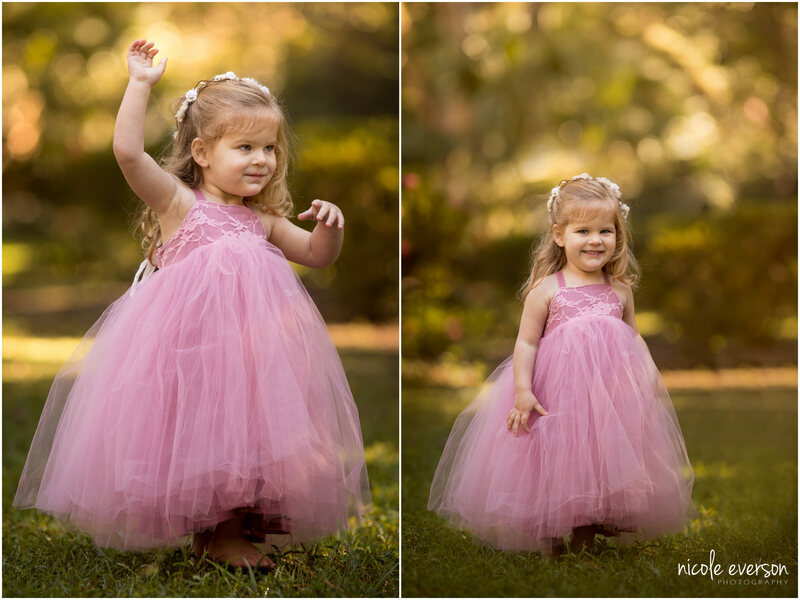 It’s the perfect backdrop for any photography session. 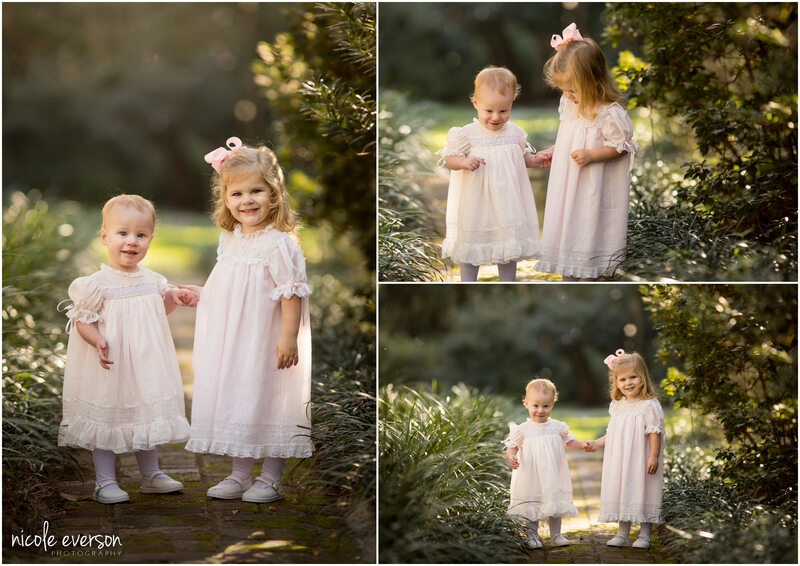 I first fell in love with Eden Gardens 10 years ago when I photographed my first family there. When I walked into the garden I was transported into another world. With a vintage cobblestone pathway that leads to a beautifully restored victorian mansion. Surrounded by massive oak trees dripping with moss. It is a photographers paradise. Around every corner you find another beautiful location. The light glows through the Spanish moss. And all the trees and landscape create the perfect framing and texture for any photography session. Megan was game for anything for her maternity photos. 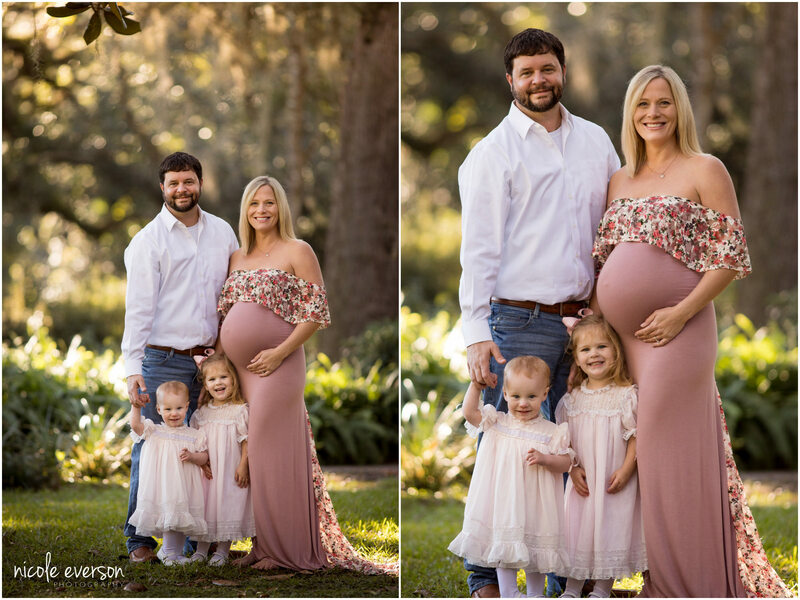 This stunning mom of three is rocking that baby belly. 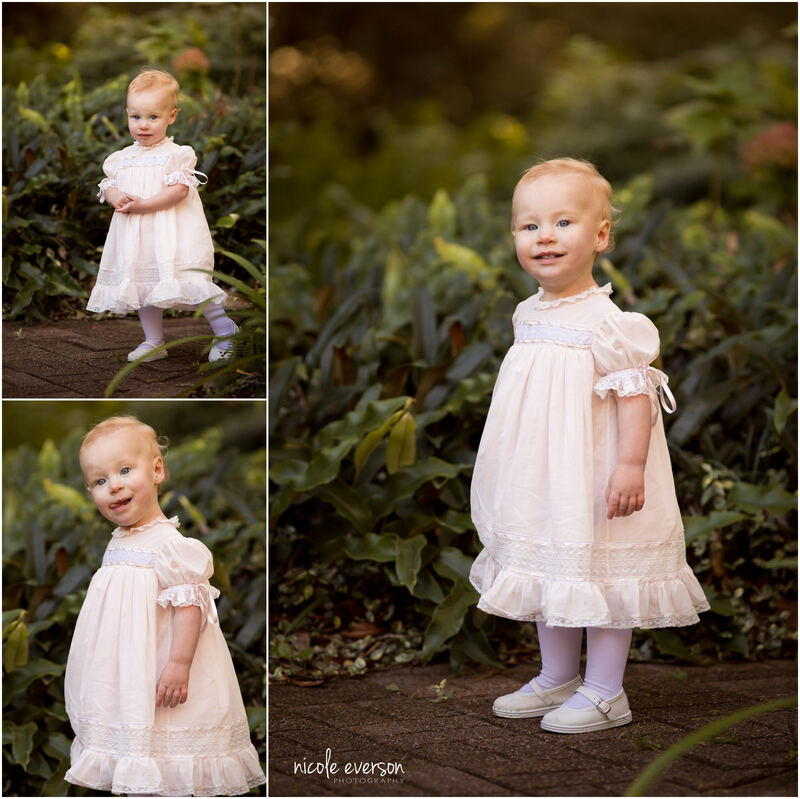 When we were planning her maternity portraits I knew Eden Gardens would be the perfect location for her. Molly is 3, and Eloise is 15 months old. These sweet little girls are full of sugar and spice and everything nice. We had so much fun playing games, and getting to photograph all their different playful personalities. Can you believe their grandma made these amazing heirloom gowns? Do you love this location? Come checkout an engagement photo shoot in Eden Gardens. Those little girls are so adorable! I love that their grandma made those dresses!! They are so pretty!! 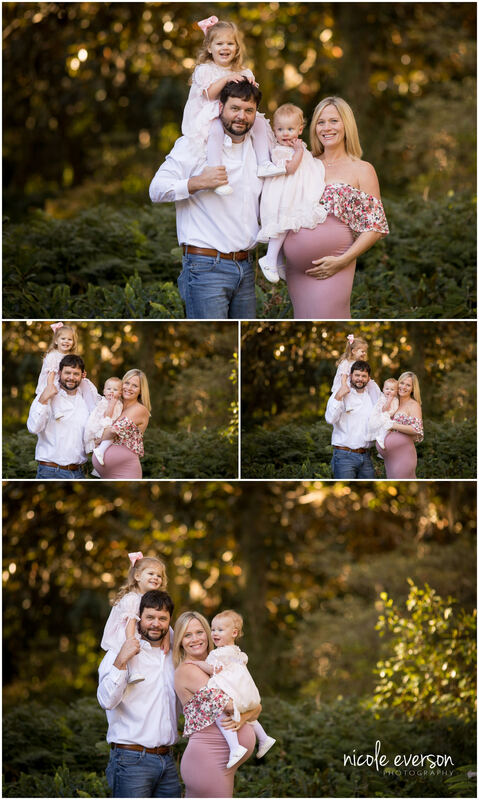 Your maternity and family photography is amazing!! I always love your work! !